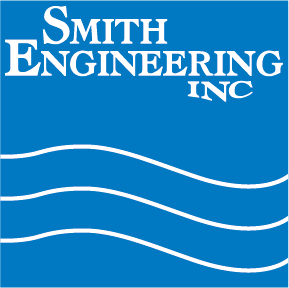 Smith Engineering has a significant manufacturing and sales history with customers ranging from Fortune 500 status through start up technology. 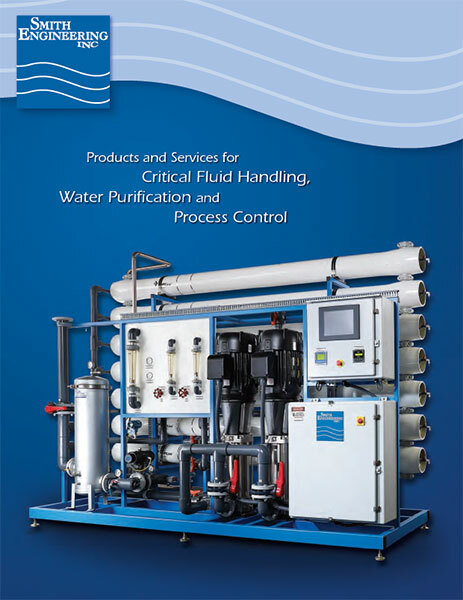 To support our growing capabilities and marketing effort, we are looking for regional and international sales partners. 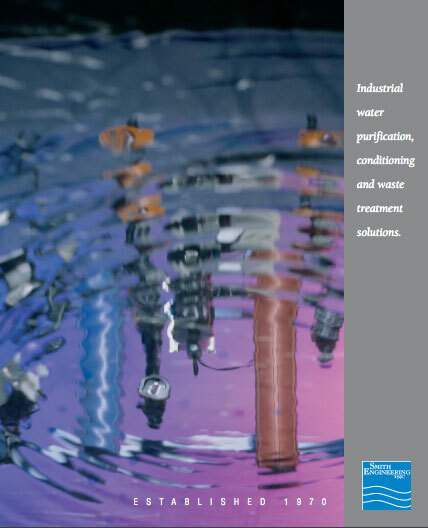 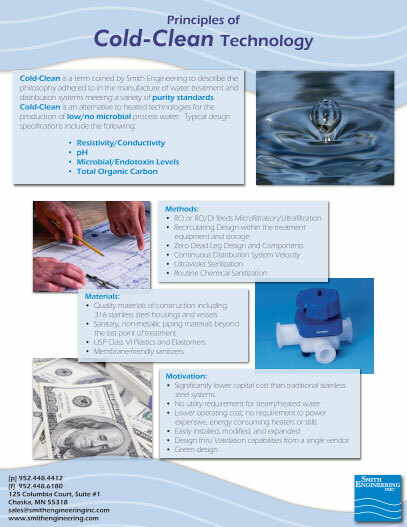 Companies or individuals with sales interest in ultrapure water should contact Bob Lucas, VP Sales and Marketing to discuss potential representation opportunities.